Somnambulist wrote: i think he's looking thin. People have said that throughout his career. And his head looks much bigger on that large, swollen, neck. Gosh he looks scary. BaroqueAgain1 wrote: We know that, lol. The 'big head' remark is a joking nod to a thread about 'Chrome, and a photo from the same angle that had someone wondering why his head had gotten so big. Yes, yes, I thought Chromie looked odd. I thought Hoppie did too. Matt Converse wrote: That was more Silky Sullivan than Zenyatta, he was crazy far behind the next-to-last horse. Showed a lot of energy after the wire. Silky Sullivan?? Say it ain't so, Matto!!! 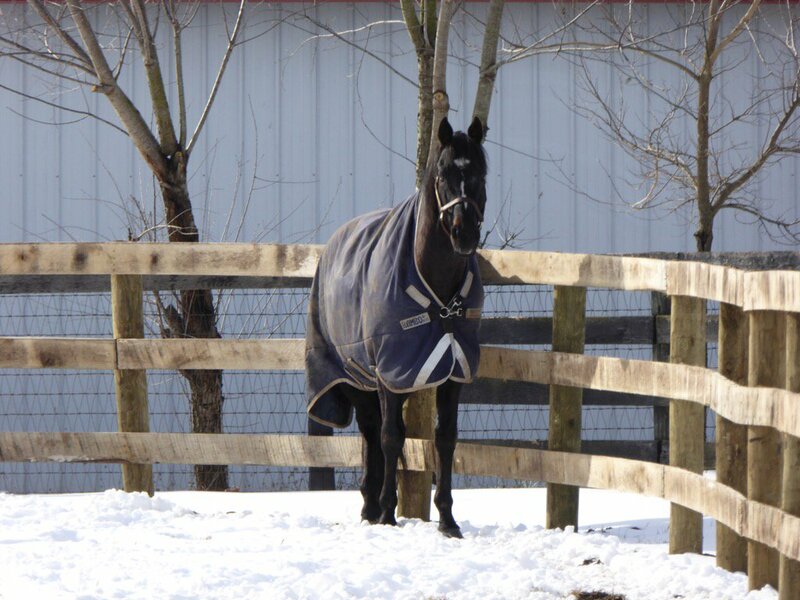 War Emblem in his paddock on Monday at @Oldfriendsfarm. Does this mean he's out of quarantine? OMG, what a race! What heart! She brought tears to my eyes just as RA did. RIP, SSF. Crown him. American Pharoah joins John Henry as the only horses to win the HOY #EclipseAward by unanimous vote, getting all 261 ballots. never thought I'd ever see a TC winner. He did it so effortlessly that it was almost underwhelming. What a hoss. Sparrow Castle wrote: That design concept is really quite amazing. I really hope it works and gets the support it needs. 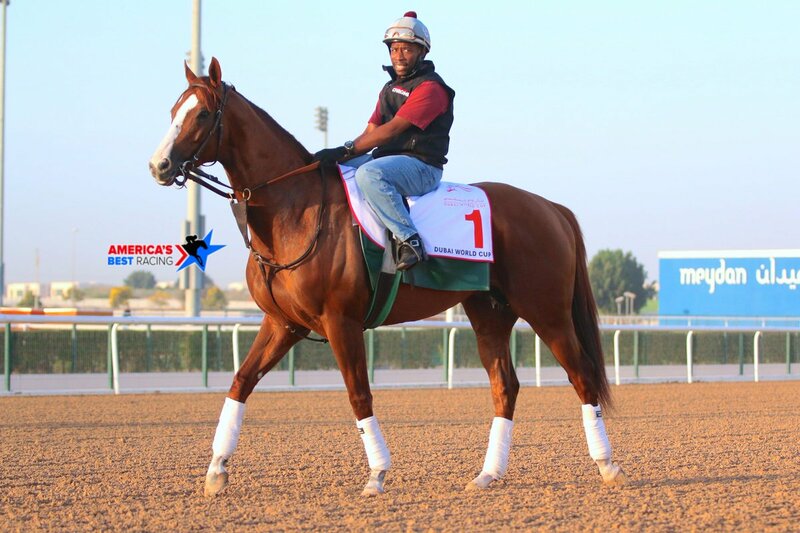 Matt Converse wrote: #2--There are winners of classic races all over his pedigree. His sire won the Preakness, grandsire won the Belmont & Classic, great grandsire won the Triple Crown; great grandsires on bottom half won the Derby/Classic and Preakness/Belmont. Inbred to Fappiano 4x4. like the top much better. Does anyone now if he is out of quarantine?